I decided to invest in the Smart Expressions program where you swap out your old panels for new panels in the color of your choice. 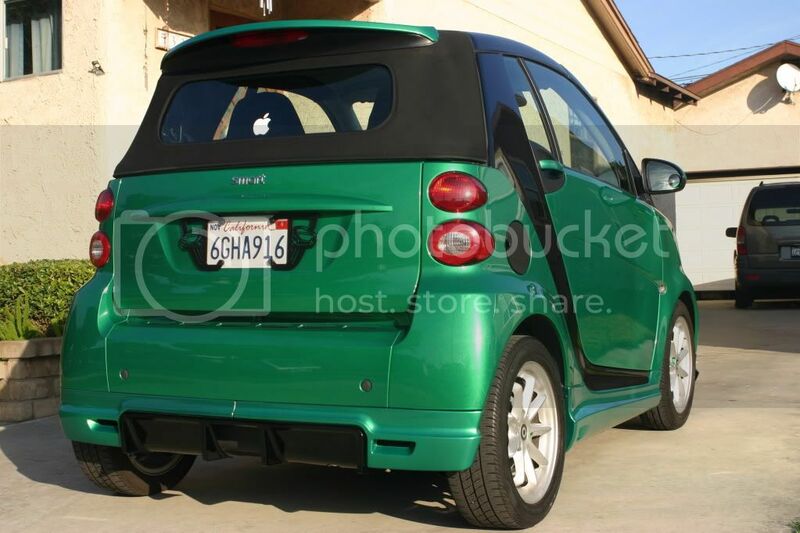 I wasn't happy with the original color choices offered by Smart, so now I get to have the my Smart the way I want it! This is a Emerald/Money Green PPG paint with pearl and metallic coloring added to give it that nice glowing look. Of course this Smart still isn't complete so it spent the week with Smart Madness getting some substantial additions to it as well. ...and they are done as of about 1 hour ago. I am going to go over the entire car in about an hour and it should be ready by 5PM as promised. Do we get updated Photos? The biggest part is done and he is doing the rest in stages a little at a time. I will upload updated photos later this week. My camera battery died while at Smart Madness, and I didn't get it recharged in time to beat the sunset this evening. I took a few shots but they really don't do justice to the color without daylight. However, Smart Madness did an excellent job and they ensured that quality was maintained every step of the way. Boris and company went out of their way to get the color of the skirts to match the panels; at this point I would have to say it comes out to being a 99.99% match. I am very happy and satisfied with the results. I uploaded an album with some pics showing the S-Mann skirts. Last edited by Robbie Robberson; 11-07-2010 at 12:54 PM. 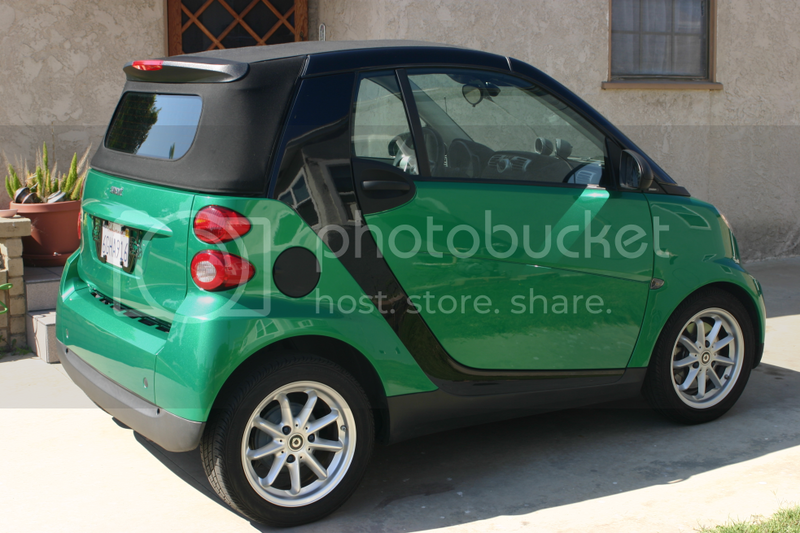 Wow, so you can get any color on your smart with this program? Awesome! I love that green btw. Not enough green cars on the road...especially metallics. Was the body kit painted with the exact same paint or color-matched? Last edited by NukleoN; 02-03-2011 at 01:21 AM. After numerous attempts smart finally provided us with the color code, however they custom mix the metallic in to the color and were not able to provide us with the exact (or even close) ratio. We had to spray outs to get the colors to match. The color is the same and matches well. However, since it is a metallic if the light hits just right you will see a slight variance. Our paint partners are sponsored by House of Color Paint and their paint work was highlighted at SEMA, so the paint work is top notch. Has the Smart Expressions Program been discontinued? 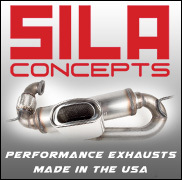 I can't seem to find it anywhere on the smart USA website. Any recommendations on who does nice wraps on the body panels in LA for a fair price? SMART MADNESS ECU Tuning Program is here!